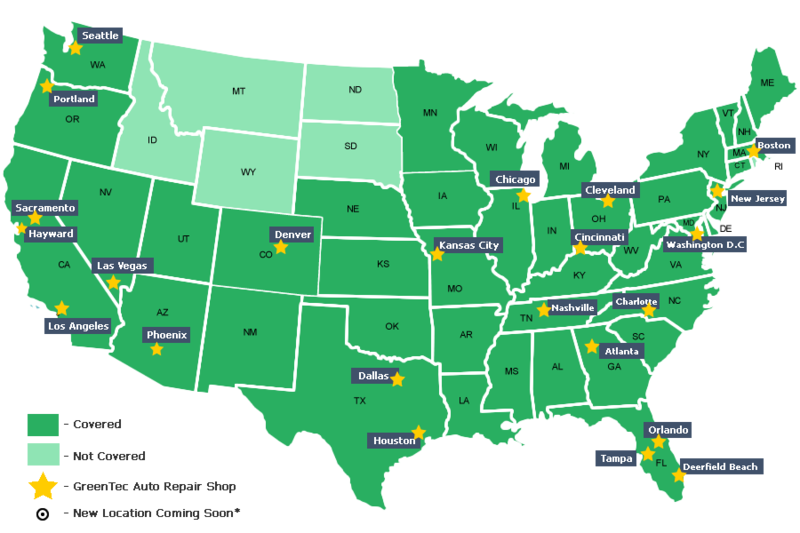 We offer Mobile Installation services that cover over 85% of the country! Greentec Auto really is your one-stop shop for all your hybrid battery needs! Our highly trained technicians will install your premium quality Greentec Auto hybrid battery, at your home or office, around YOUR schedule! Our experts will ensure your hybrid battery installation is done correctly and we guarantee it! Let Greentec Auto put your mind at ease. With us, you eliminate the hassle of finding a qualified hybrid battery installer. You will be safe at home or work while we come to you, and with mobile installations, core charges are eliminated.